Lionsgate announced on Thursday that it has appointed Matt Leonetti as the film studio’s new head of physical production. Lionsgate Motion Picture Group president Nathan Kahane made the announcement, saying Leonetti will lead all areas of physical production for Lionsgate’s feature film slate including releases from its Lionsgate and Summit Entertainment labels and titles from the company’s Pantelion, Codeblack, Roadside Attractions and Premiere brands. 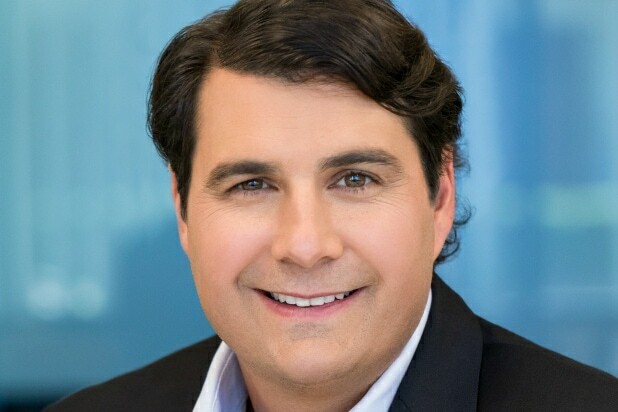 Leonetti previously spent five years at Sony Pictures, most recently serving as executive vice president of physical production under Andy Davis. 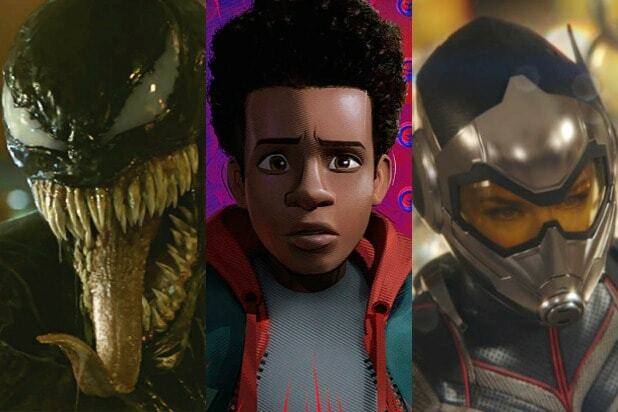 While at Sony, Leonetti oversaw the production of “Jumanji,” “Peter Rabbit,” “Venom” and the upcoming “Charlie’s Angels” film.